This course was developed for people who want to build a business case in order to engage others. This can be a project or product manager who wants to get a budget for a new product, or a founder who wants to engage investors or board members. 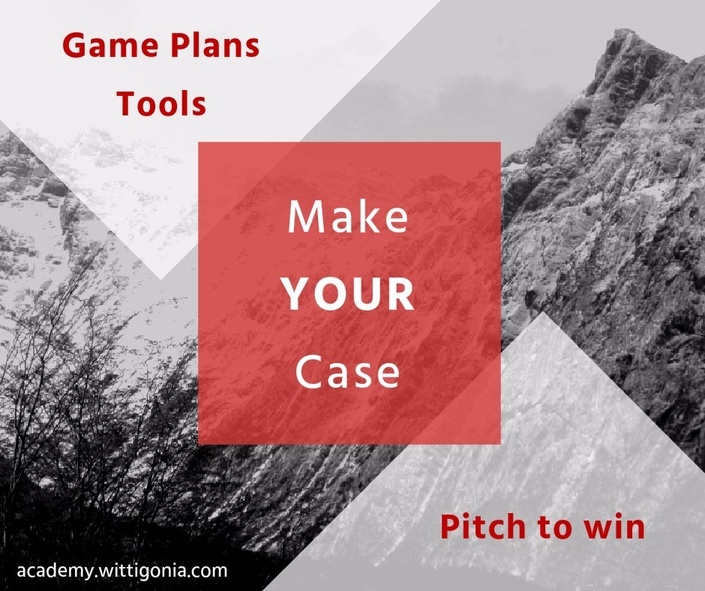 You want to build and present a business case for a new product or campaign. You are a founder of a business and want to engage investors. If you want to present your proposal with confidence and increase the chance of winning then this course is for you.